One way we like to be involved in our community is through the Master Builders Association’s Speaker’s Bureau. 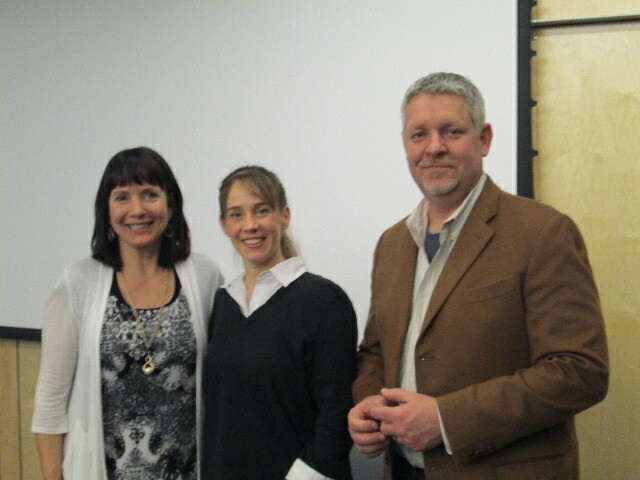 Jill is an active member in this, and has had the opportunity recently to speak at 2 libraries on “Maximizing Space, Style and Function with Custom Cabinetry.” At these 2 events, she was joined by Cynthia Chomos (a feng shui expert) and Charlie Carter (a remodeler – Home Bridge Builders). We had a great time speaking as a team, and enjoyed meeting those in our communities who are undertaking remodeling projects. 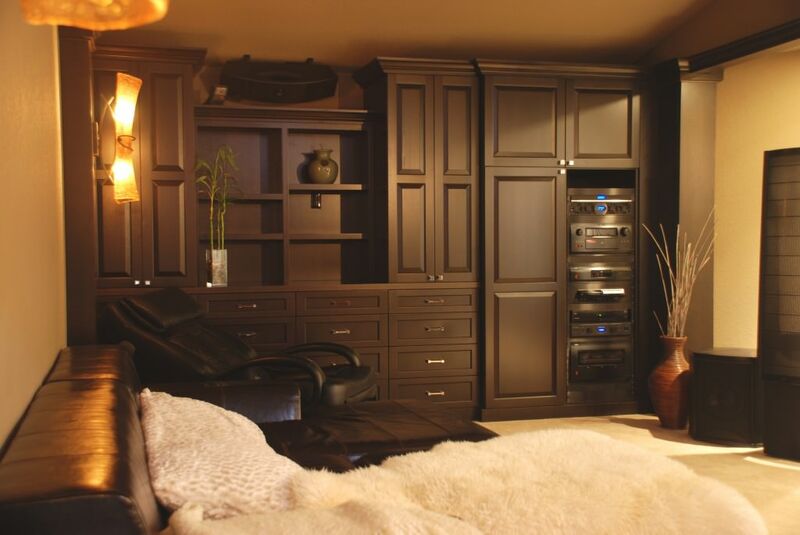 What we love about custom cabinetry is that every project is different. We get to work with both exotic and common woods, complicated and simple styles, light stains, dark stains, you name it. 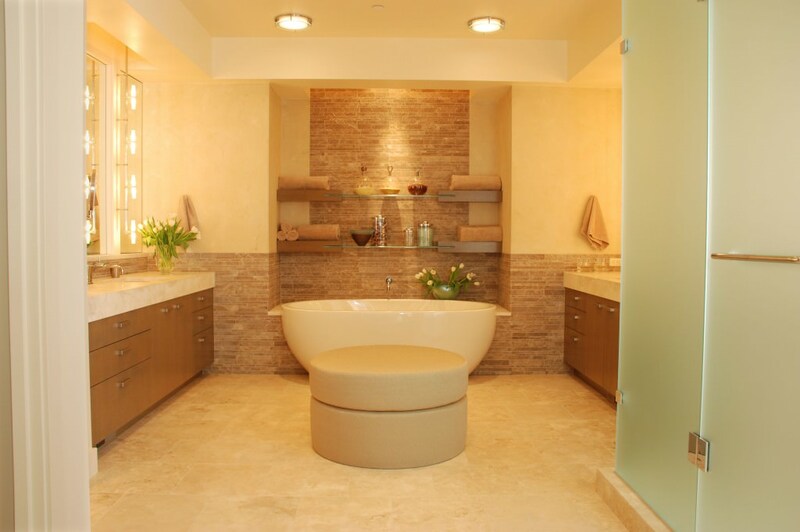 Each project is a reflection of the homeowner’s tastes. It’s a fun business, and it’s fun to be a part of our customer’s lives–making their dreams come true. 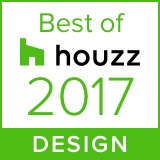 We were blessed to work with many wonderful homeowners, designers and contractors last year, and we look forward to what this year will bring as well. Here is one of our projects we recently photographed. 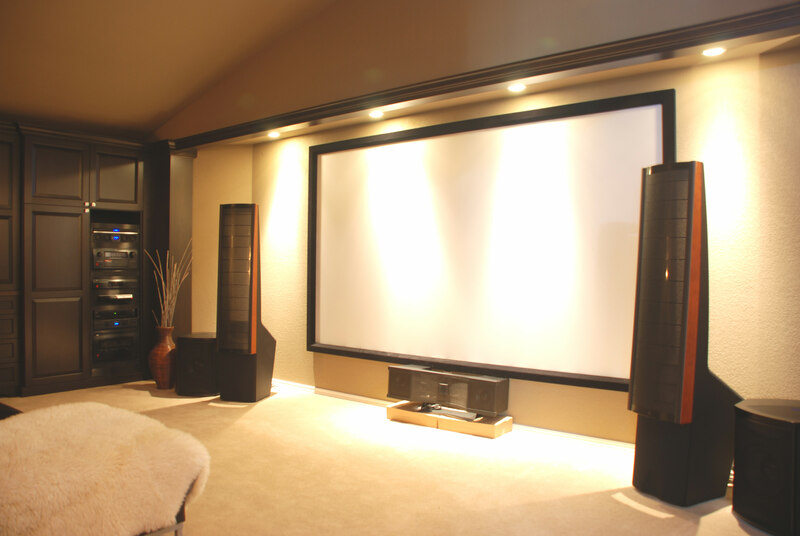 It was an entire wall of beautiful media cabinets, along with columns which frame the big screen viewing area. Proof that storage can be beautiful. 1. Pedestals under washer and dryer: These large drawers add a vast amount of storage, and also bring the washer and dryer up to a comfortable level to load and unload. 2. Pull-out hampers: How freeing to hide the dirty clothes behind doors, and pull them out when you’re ready to wash! 3. Pull-out ironing board: Ironing boards can be built into a vertical cabinet for a fold-down option, or built into a drawer that pulls out. 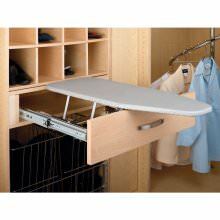 Again, this frees up space and keeps unsightly ironing boards out of eye’s view. 4. 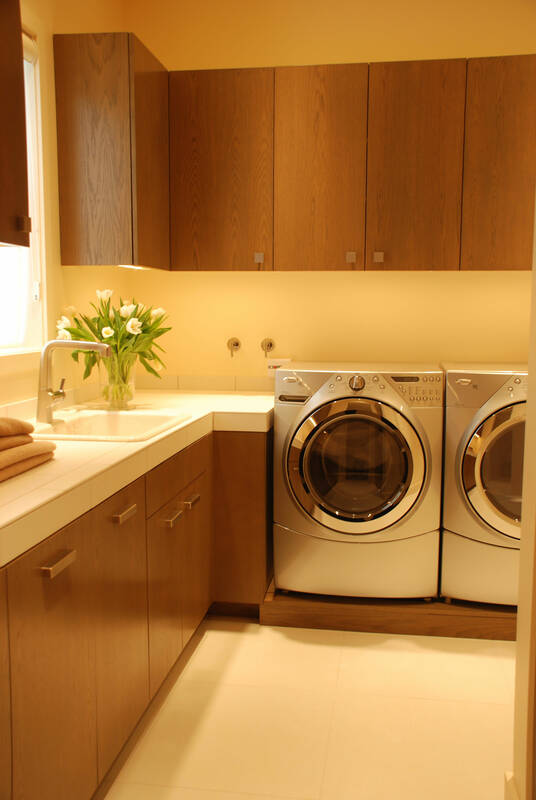 Upper and lower cabinetry: Big laundry room or small, every space benefits from more storage. 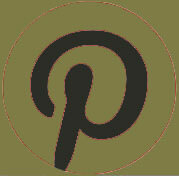 Visit our on-line gallery for photos of great laundry room ideas! If you attended the Seattle home show this last weekend, you likely picked up a “Home Matters” magazine from the Master Builder’s Association booth. 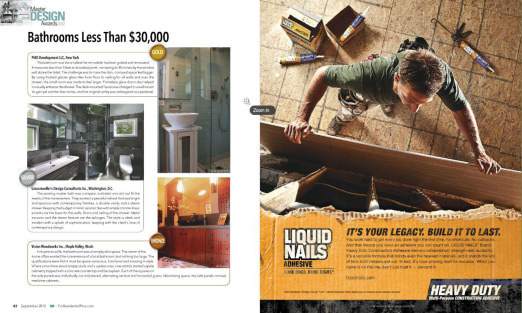 This magazine has some great tips for remodelers and those who want to remodel. 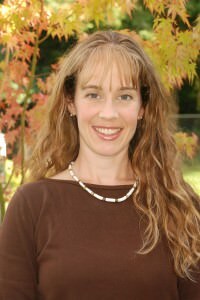 Jill’s article “Maximize Space, Style and Function with Custom Cabinetry” appeared on pages 18 and 19 of that magazine. This is a condensed version of the talk she gives around the greater Puget Sound area. But in case you didn’t get your copy, don’t worry–here’s the link! You’ll have to scroll to pages 18 and 19. 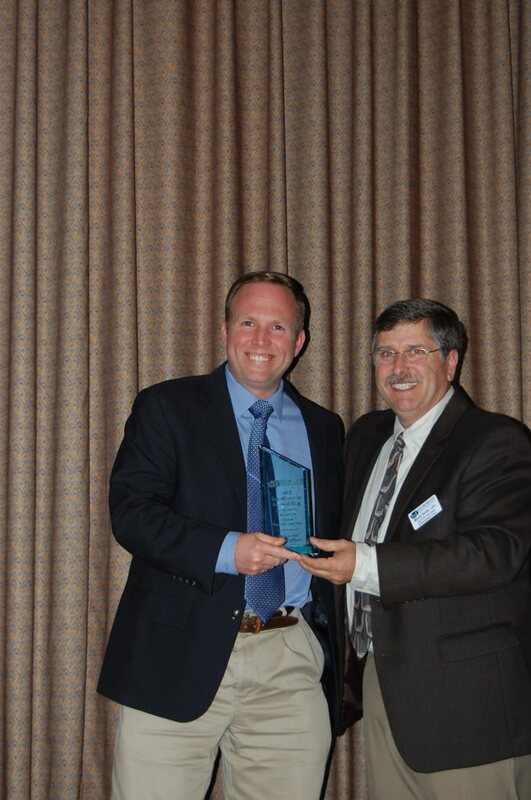 We were once again very honored to win another award this year from the Building Industry of Washington – the Excellence in Remodeling award! We don’t take these awards lightly, as the competition is great. Previous to its drastic makeover, this house was best described as “drab” and “outdated”. The homeowner knew this house could be so much more, and hired a fantastic team to bring about true magnificence. Rift white oak custom cabinetry throughout the house gives a seamless look from room to room. The designer, David Goularte, and contractor, Steve Moe, were once again amazing at what they did to update this house and make it spectacular. And on top of that, they are fabulous guys to work with! See the complete house gallery here.